for every treatment and condition you specialize in. to look up symptoms, research treatments and find doctors. information and building a loyal audience of readers. and that includes your future patients. reading at least 10 pieces of content before selecting a physician. with a constant stream of fresh and informative health content. with thousands of patients using social media. the social networks: Facebook and Twitter. leading to more followers, referrals, and appointments. it is the most frequently accessed form of communication. to engage your patients and generate more appointments. online visitors into highly qualified, paying patients. and medical practices to generate calls and appointment requests. you get everything to guarantee great results. 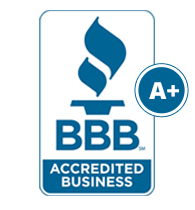 highly qualified patients with no effort on your part. call your office or request appointments online. to monitor the quality of each call and train your staff. 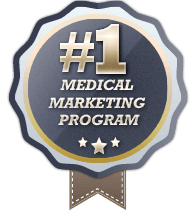 Responsive Medical MarketingTM program is generating for you. 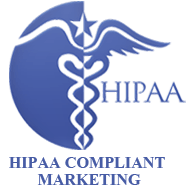 stored by GuardPHI - HIPAA-compliant, secure online vault system. to the data generated from your marketing campaign. leads and help your staff increase set appointments. marketing and medical website design companies. locations and reach your ideal patient demographics. make much sense for your practice. counties and other areas that are best for your business.